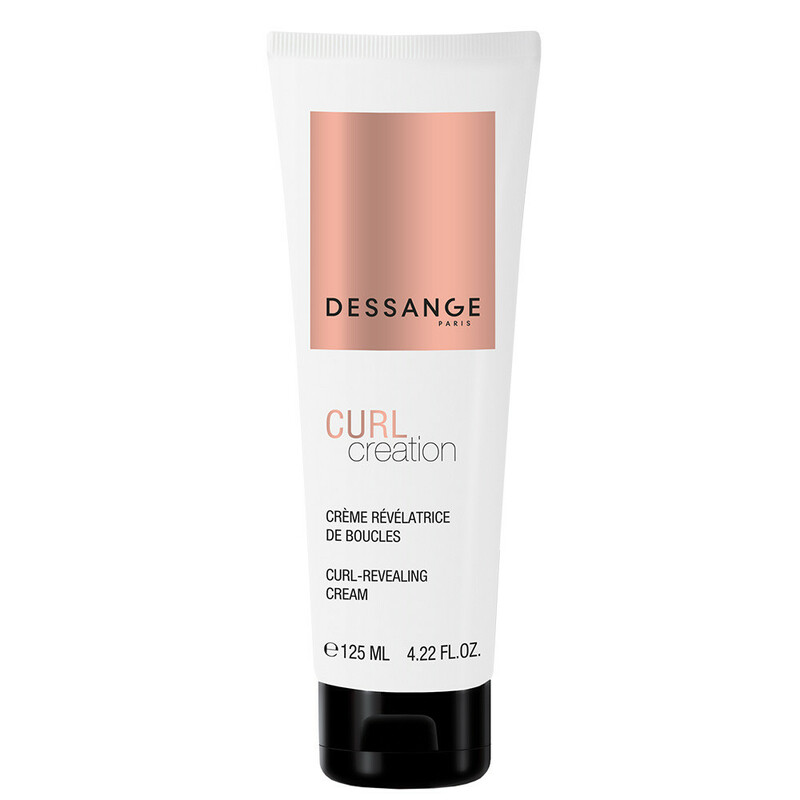 This fluid, non-greasy cream helps prevent frizz while adding suppleness and structure to the hair and holding curls in place. Curls feel bouncy and airy. DEFINITION POLYMERS: perfectly draw curls, control frizz by a ""waterproof"" action. WHEAT PROTEIN: participates in the hydration of the hair fiber. Distribute the cream over towel-dried hair, starting with hair ends and working up along hair lengths. Work the curls one by one for tight, well-structured curls, or work into entire head of hair for a more natural-looking result and light, airy curls.